As previously reported on the Monitor, earlier this year the Homeland Security Council approved a heavily-criticised protocol to regulate how security forces operate during public demonstrations. Since then, police have dispersed several protests using excessive force. On 24th August, police repressed a sit-in on a Buenos Aires highway using rubber bullets and tear gas. Around 2,000 members of the Movement of Unemployed Workers were forcibly dispersed just 10 minutes before they planned to end their demonstration, which had been authorised by the Ministry of Security. Amnesty International has requested information about the legal framework under which the operation was performed, and the number of detained persons, also requesting pictures and video recordings of the operation. In another incident, on 2nd August the Federation of Grassroots Organizations reported that their street protest had been repressed. The protest “against hunger, adjustments, poverty and unemployment” took place in front of the Ministry of Social Development. On 16th August, members of the Independent Movement of Retired People were met with water canon and baton charges during a protest organised to denounce the extremely low level of retirement pensions. 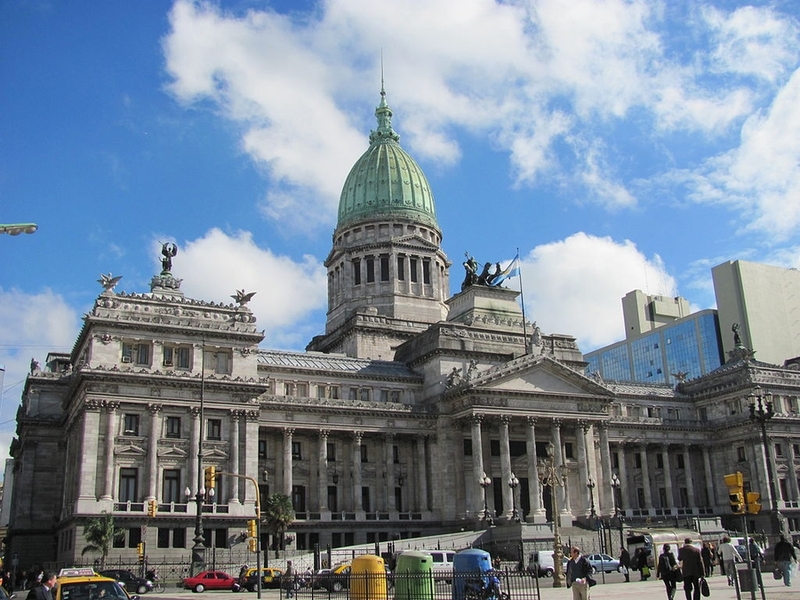 On 14th September, the Chamber of Deputies of the Argentine Parliament approved the Access to Public Information Law. The bill was passed with 182 votes in favour and 16 against. Lawmakers rejected the changes to the bill that had been suggested by the Senate. The law regulates the right to public information and all government branches – Executive, Legislative and Judicial - are covered by the law. This was the third time since 2001 that Congress discussed a law of this nature. "over the past 12 years, seven of the ten points that are part of the principles of freedom of expression expressed in the Declaration of Chapultepec were violated in Argentina by governments or by officials or government militants that were publicly funded." Several CSOs have expressed concern about a draft law of the Autonomous City of Buenos Aires, which gives local authorities the power to block internet domain names and applications. According to the statement, the bill poses a serious communications risk to electronic media by allowing administrative authorities - including the police - to censor content in order to prevent local violations.